Passionate about social inclusion, Madeleine Ross understands youth engagement as a vital feature of safe and healthy communities. For nearly a decade, she has innovated processes in which young people with diverse lived experiences are included in policy development through Participatory Action Research (PAR). As Vice-Chair of the Premier’s Council on Youth Opportunities from 2013-2016, Madeleine advised the Premier of Ontario and Cabinet Ministers on investments such as the Ontario Youth Action Plan and the Youth Opportunities Fund. 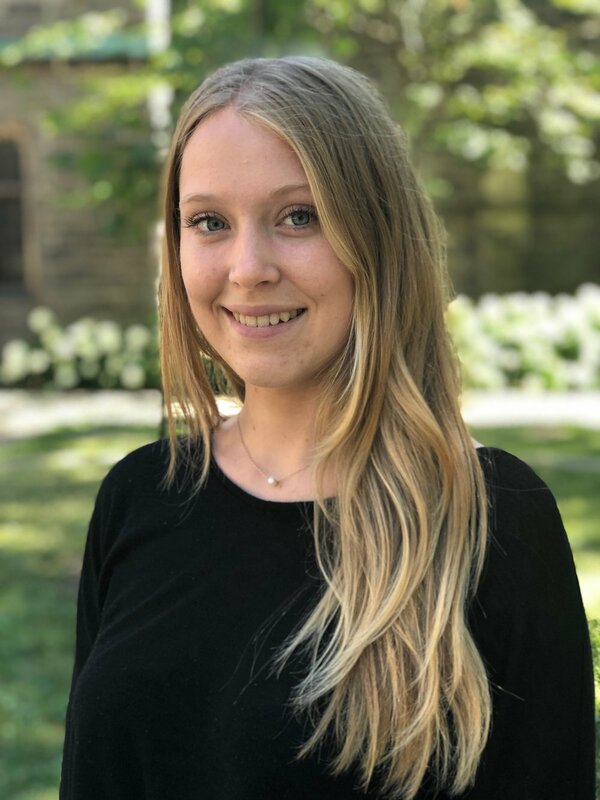 Now working at the Students Commission of Canada and Centre of Excellence for Youth Engagement, Madeleine researches the relationship between youth engagement and health outcomes and is contributing to the development of the federal government’s first national youth policy. As Project Manager and Policy Specialist at the Institute for Youth Health and Development, Madeleine is excited to continue working at the intersection of youth engagement and policy development by supporting Regent Park’s young people to explore their health experiences and deliver community research projects.